Had a busy weekend of friend hangs, a wedding reception, and a truly excellent afternoon noise show on Sunday featuring a great set by CKUT’s own Tamara Filyavich (above). I’m also gearing up for Les Filles de Illighadad to make a second appearance in Montreal tomorrow night — their show last week was really special, so it’s exciting to have the opportunity to see them again. If you’re in town, don’t miss it! 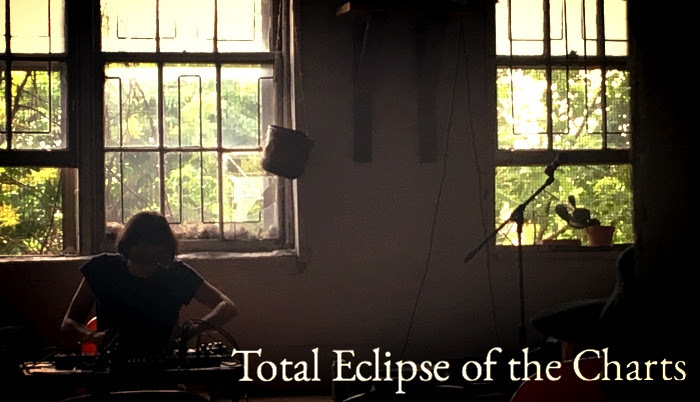 This entry was posted in Charts and tagged les filles de illighadad, specialty charts, Tamara Filyavich, top 30, total eclipse of the charts on June 27, 2017 by CKUT Music Coordinator.